Mentoring programs come in all shapes, sizes, scope and durations. We have worked with ALL types and timeframes! The MentorShift Group can assist you with whatever individuals you are seeking to develop. A well-matched and coached mentor/mentee pair will make the difference between a successful mentoring program and an unsuccessful one. We help with all elements of pairing — selection, matching, initial training, kickoff, coaching, interim milestones, program closure. Mentoring circles, or “group mentoring” generally consists of 6-10 individuals who meet regularly with a mentor or two, in charge of the circle. Meetings usually occur once or twice a month for 60-90 minutes. There is a distinct advantage to mentoring and being mentored by individuals with roughly the same amount of experiences. Each person involved can be both teacher and student, and both individuals are empowered to shape the learning. Key Advantage: Facing similar challenges with office politics, reporting lines, work tasks, possible shared friends/colleagues. 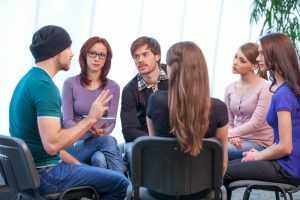 We offer coaching services to the peer mentoring pairs as well as discussion tools and materials. 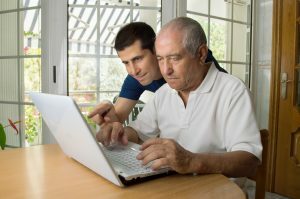 Reverse mentoring encourages those newer to the workforce to share knowledge with older, more seasoned employees. It often involves the younger employee sharing technology, social media and current trends. 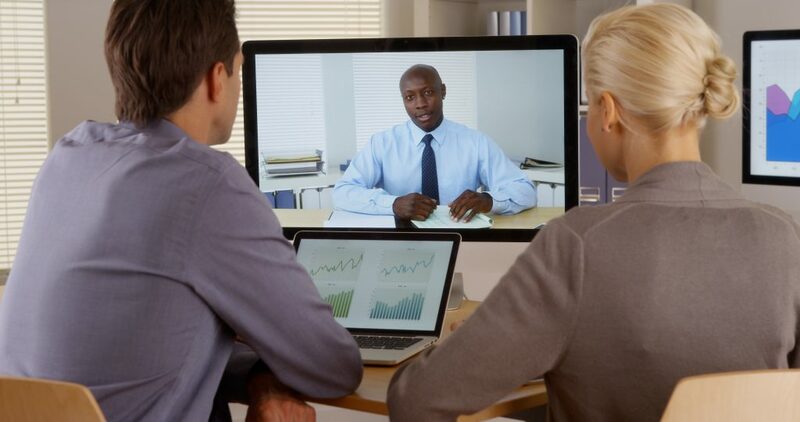 Employees are geographically dispersed now more than ever. Whether working overseas or working from home, mentoring methods must rise to the challenge. Key Advantage: Bridges the distance gap; leverages novel, user-friendly e-communication technologies so mentoring can happen. You name it, and we can help you put together the process to make mentoring a continued success and part of your culture. I often mention about programs, that you, like me, can probably remember several “programs of the past” that didn’t live past the calendar year. Though programs are necessary to keep us organized, the main underpinning of working with the MentorShift Group is the PROCESS we teach that keeps on giving and works whether a formal program exists or not. So wherever you are in your program development, contact us. We can help!